Having twins means double the diapers, double the cost, and double the love. 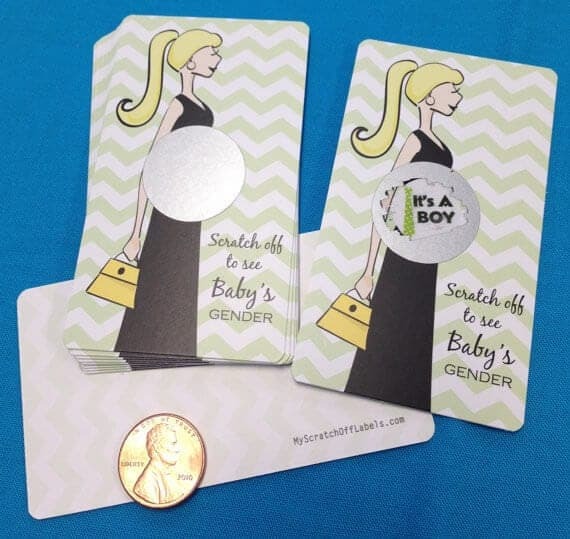 Fortunately, it doesn’t have to mean double the pregnancy announcements. 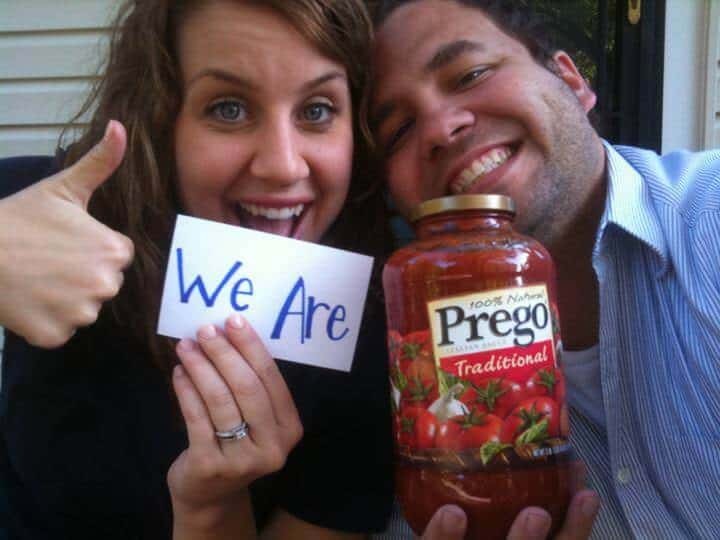 Pregnancy announcements are a fantastic way to announce to your closest friends, family, and the world at large that you and your partner are expecting in a fun and original way. 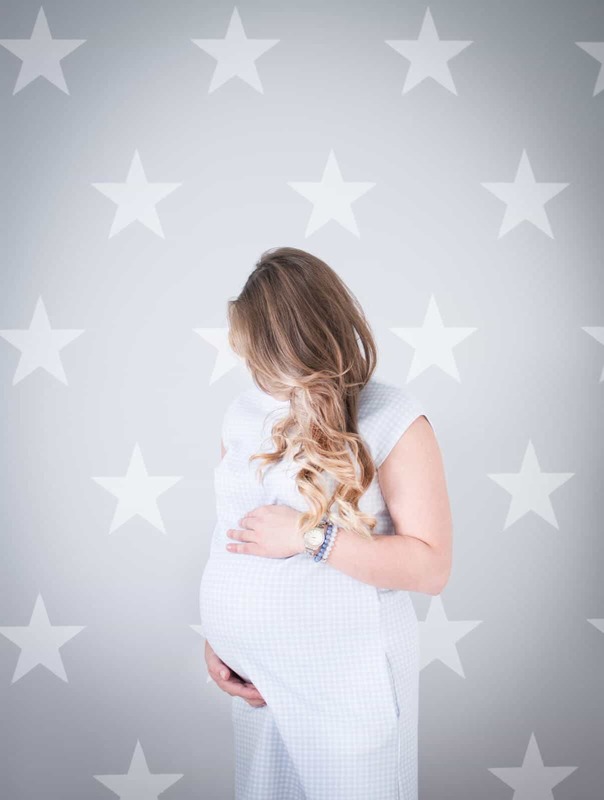 The creative possibilities are almost endless when it comes to announcing your future babies: you can keep it simple with a heartfelt photo shoot or go completely off the wall and flex your funny muscles, the choice is entirely yours! Take a look at a few of our favorite twin-themed pregnancy announcements for a little inspiration. Sometimes all you need to get the message across is your partner by your side and a little bit of gorgeous scenery. 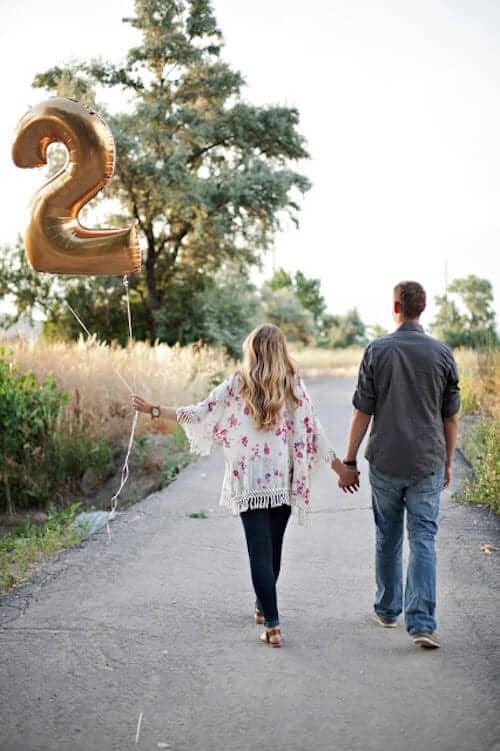 This simplistic shoot is brimming with love and happiness, and the use of the balloon easily conveys the appropriate message in the easiest way possible. Visit Arrows & Apricots to find stylish fashion inspiration and great discounts on top of the line clothing. 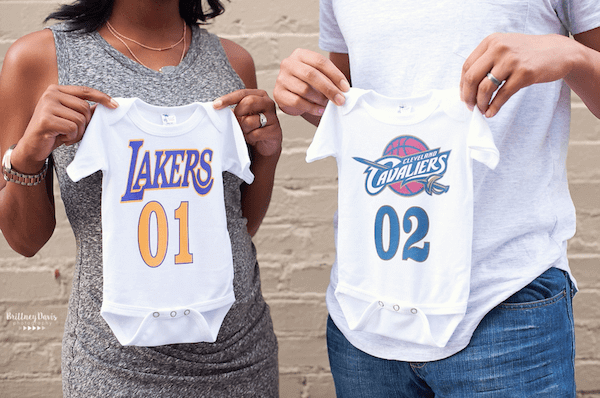 Incorporate a little bit of your family sports rivalry into your pregnancy announcement. Not only will you get to draw the line in the sand about which baby supports who (Parent Trap-style), but you’ll get the added bonus of getting your entire family up in flames about the whole thing too! 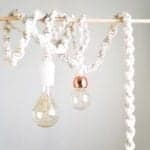 Check out Brittney Davis Photography is you’re looking for a Dallas-based photographer with tons of talent and experience. Nothing softens the blow of announcing that your family is going to be expanding exponentially more than using an adorable little sidekick to deliver the news. That cute little face in addition to some clever, heartfelt wordplay is going to tug on every single one of your heartstrings. Head on over to Emily Foster Photography to find some truly amazing photo galleries.